So John McNeillie concludes the Preface to this the original and until recently mislaid and forgotten version of his account of his childhood and youth-time at North Clutag farm. 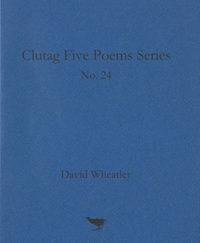 One of the finest pieces of writing he produced in a lifetime’s output of some forty books, it is now published for the first time. 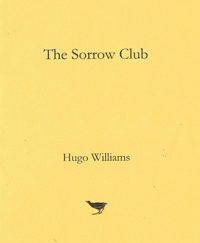 Accompanying it are four hitherto unpublished tales, written around 1939 and 1940, shortly after their author, at the tender age of twenty-two, caused a sensation with Wigtown Ploughman: Part of his life (1939). ‘Boy in the Beanfield’, ‘Tales of the Smith’, ‘The Cancer Doctor’, and ‘Did you ever hear the like?’ shed fascinating light on elements in the memoir and reveal as nothing else John McNeillie wrote the story-telling culture in which his gift was forged. Click here to read Robert Macfarlane’s review of My Childhood in the TLS, from 19th November 2004. 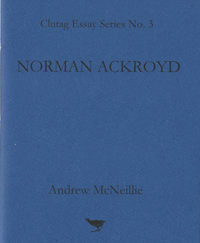 Expanded and revised from Andrew McNeillie’s essay ‘The Last Surviving King of Elmet, or Wildness Regained’ that introduced two shows by Norman Ackroyd: Just be a Poet (The Fine Art Society, London, 2016) and The Western Shore – from Shetland to Co. Cork (The Verey Gallery, Eton College 27 April – 10 September 2017). Ian Niall was the pen name of John McNeillie (1916-2002). 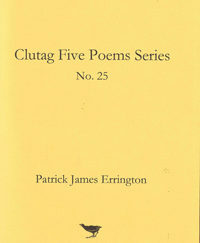 Between them they wrote more than forty books, over a period of as many years, from 1939 when at twenty-two John McNeillie published Wigtown Ploughman: Part of His Life, with Putnam of London and New York, a Scottish classic, a book that raised a national controversy, leading to housing reform. 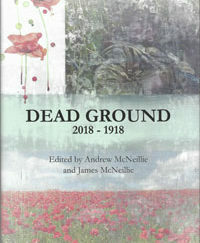 A new paperback edition, edited and introduced by Andrew McNeillie, is due from the Edinburgh publisher Birlinn in Autumn 2012. A highly original exercise in ornithological observation and the historical investigation of place in which lyricism and factual precision combine to remarkable effect.